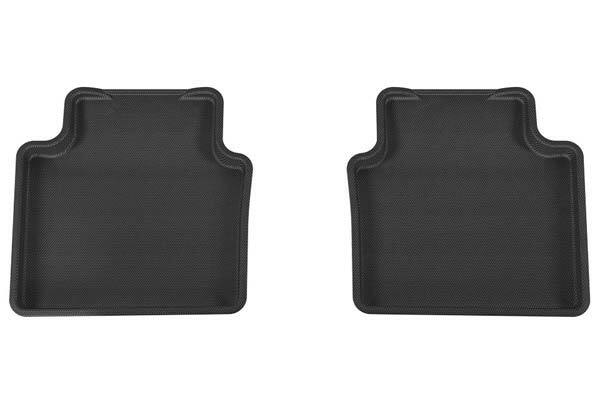 Aries BC00721509 - Aries StyleGuard XD Floor Liners - FREE SHIPPING! 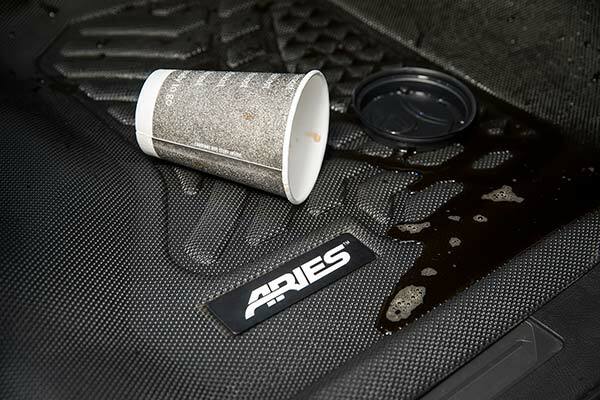 Aries StyleGuard Floor Liners are easy to install, fits my vehicle as promised, stlish And clean look. 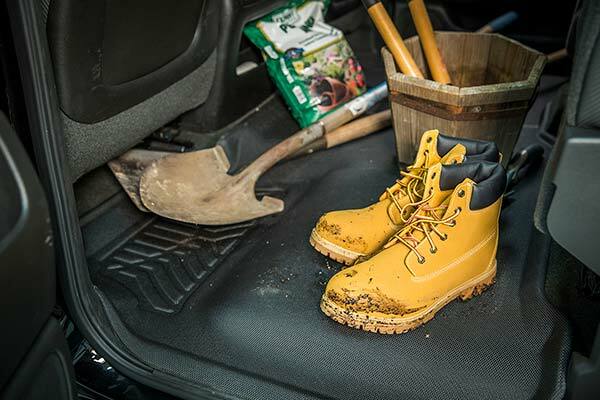 They're easy to clean.love them so much I Wanted to purchase a set for my husband but they only had tan for his vehicle and I need black. 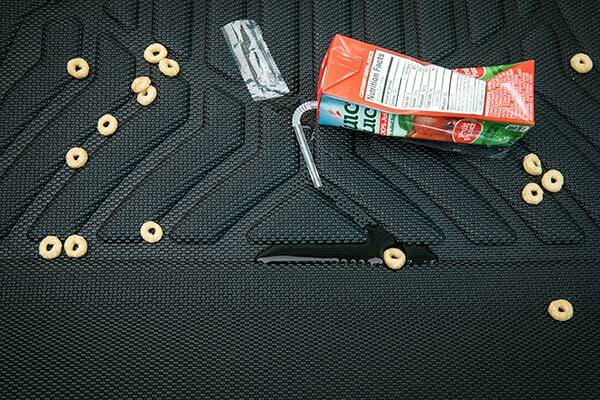 very effective liners that look just like mats,they are very flexible,but give you a plush custom made fit that are very protective. Reference # 756-253-758 © 2000-2019 AutoAnything, Inc.